Protecta International is pleased to announce the availability of an exciting new product. 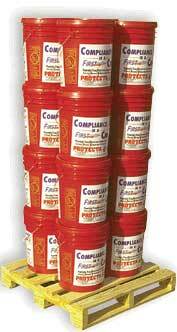 "Compliance in a Can"
Protecta International is pleased to announce the availability of an exciting new product. "Compliance in a Can".